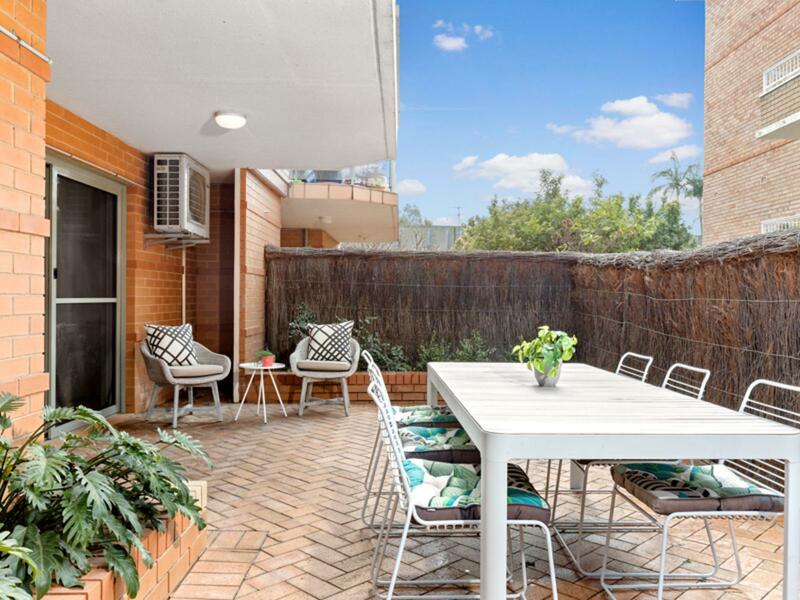 Capturing both the morning and afternoon sun, this easy living ground floor apartment has a great courtyard for entertaining and close to the vibrant Cronulla scene. 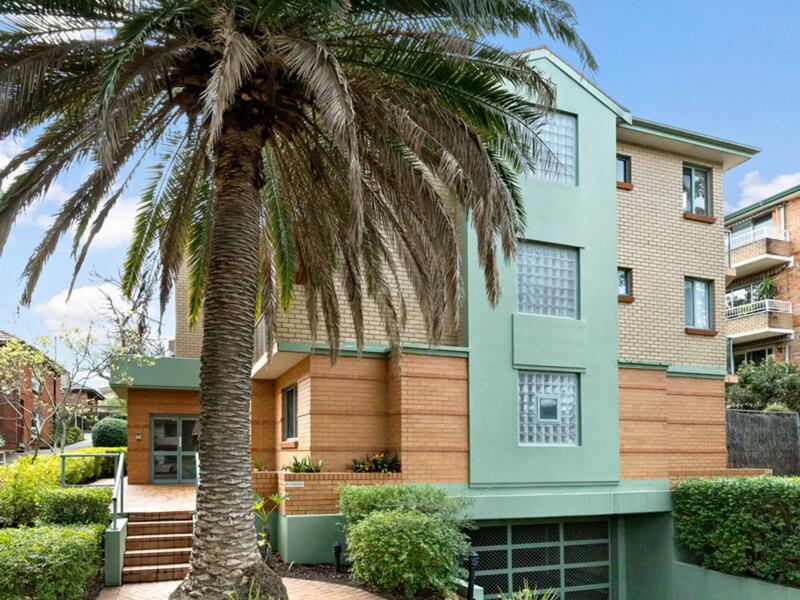 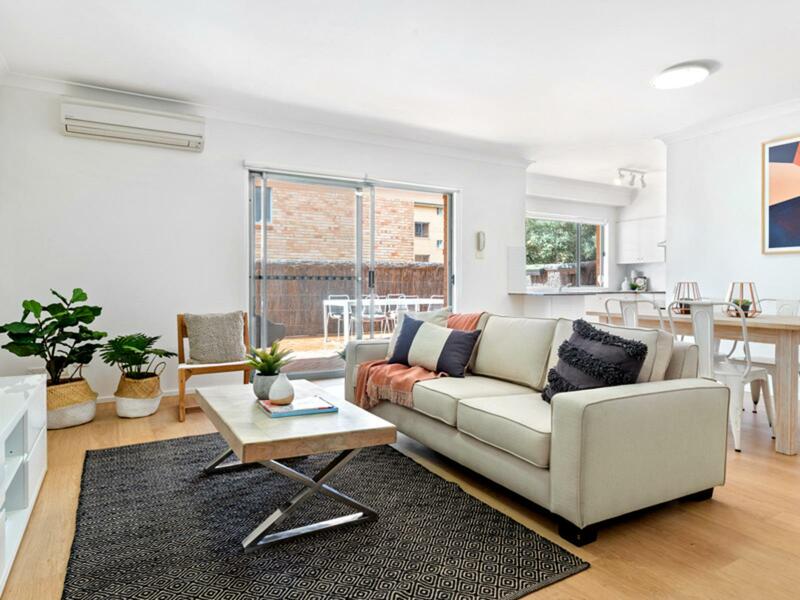 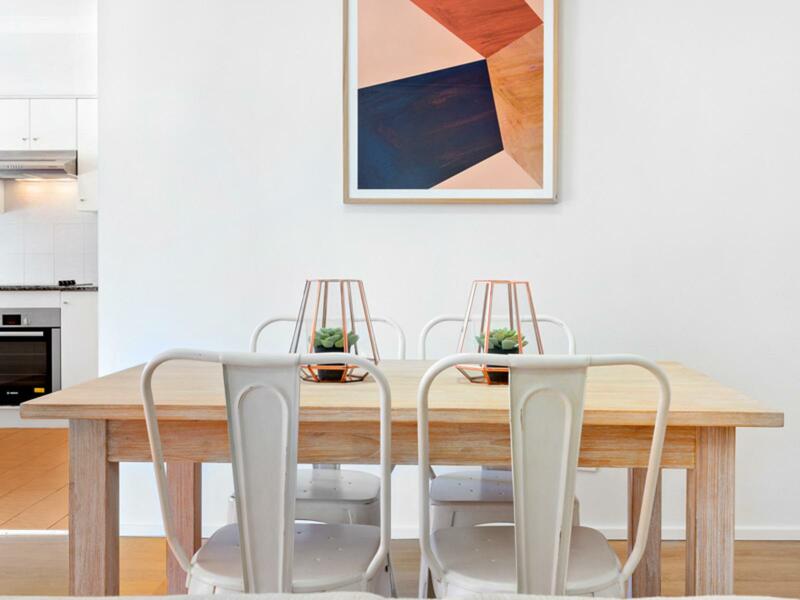 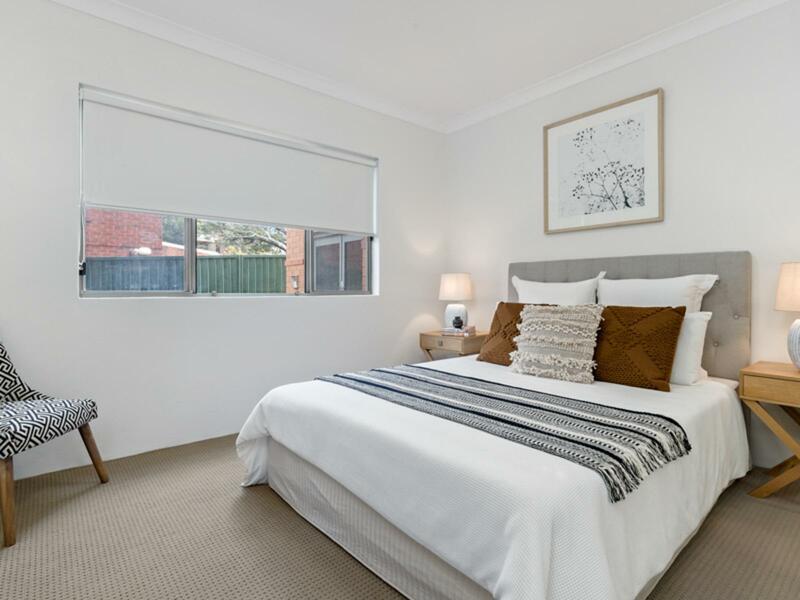 With timber floors, new blinds this delightful, newly painted apartment offers a large open plan living and dining area with air-con that leads out to a great sized courtyard. 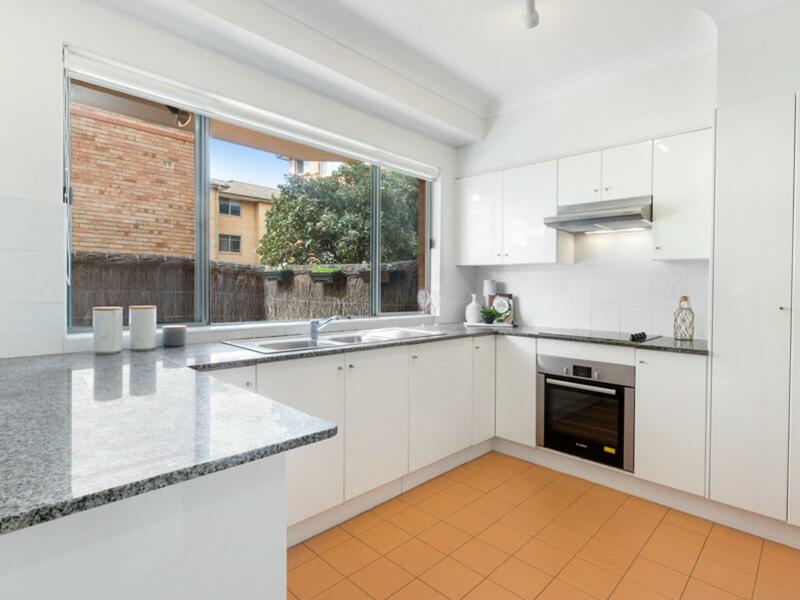 A modern fully appointed kitchen has plenty of bench and cupboard space which adjoins the laundry with a dryer. 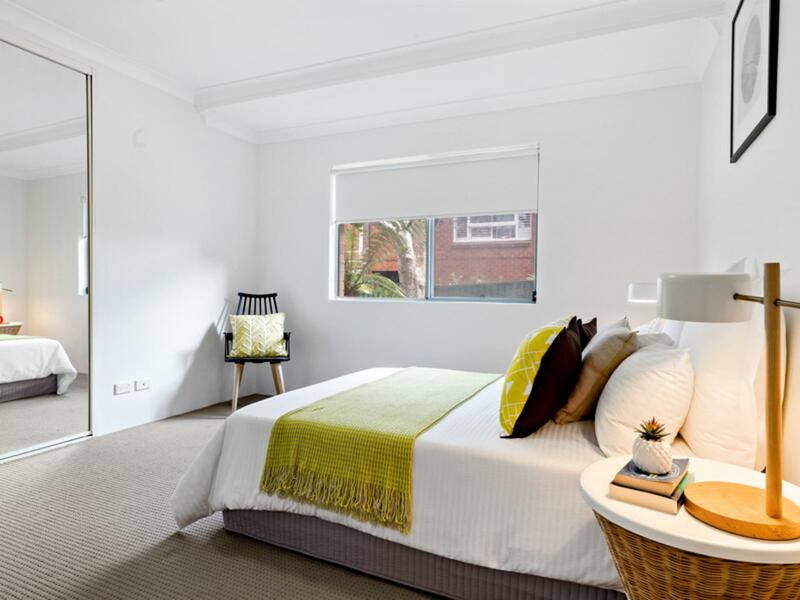 Both the bedrooms with built-ins, capture the afternoon sun, while there is a modern main full bathroom. 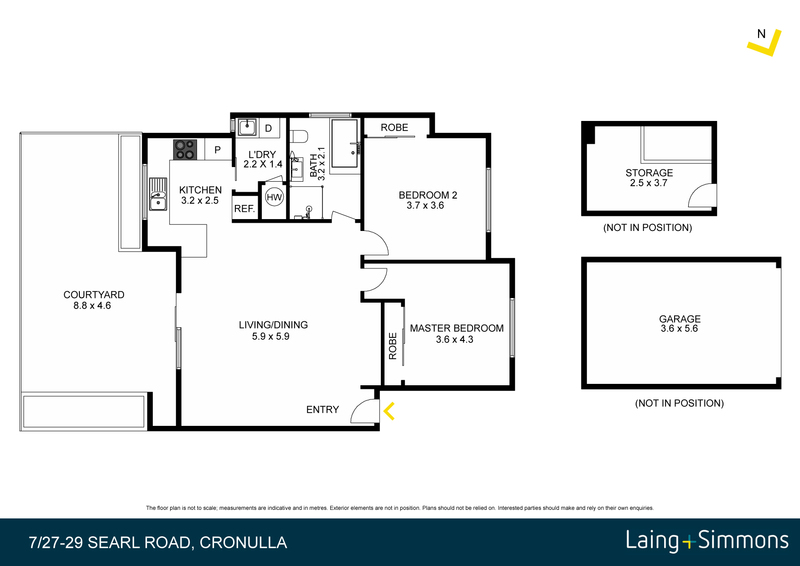 A secure lock up garage has the added bonus of a large separate storage room. 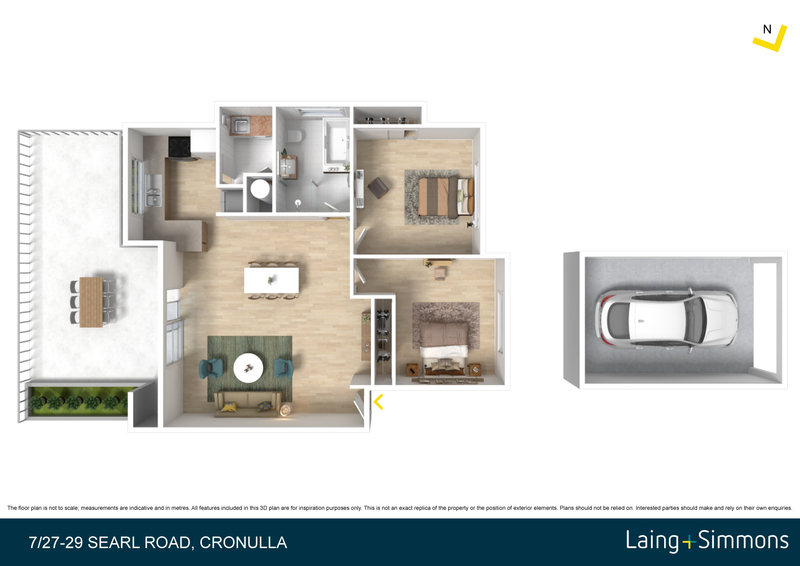 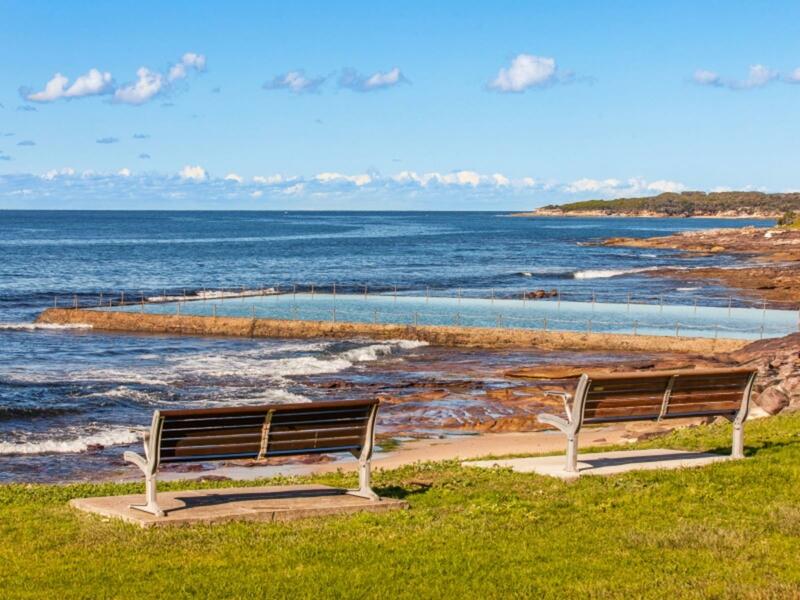 This apartment is located only minutes to Cronulla Beach, Bay, shops & station, making it a great home or a valuable investment. 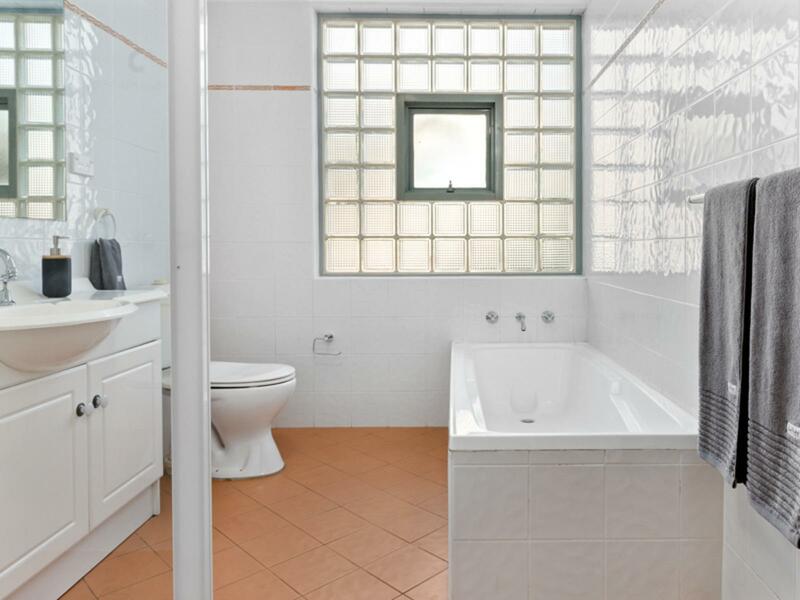 Internal size: 123SQM, Total size: 149SQM approx.